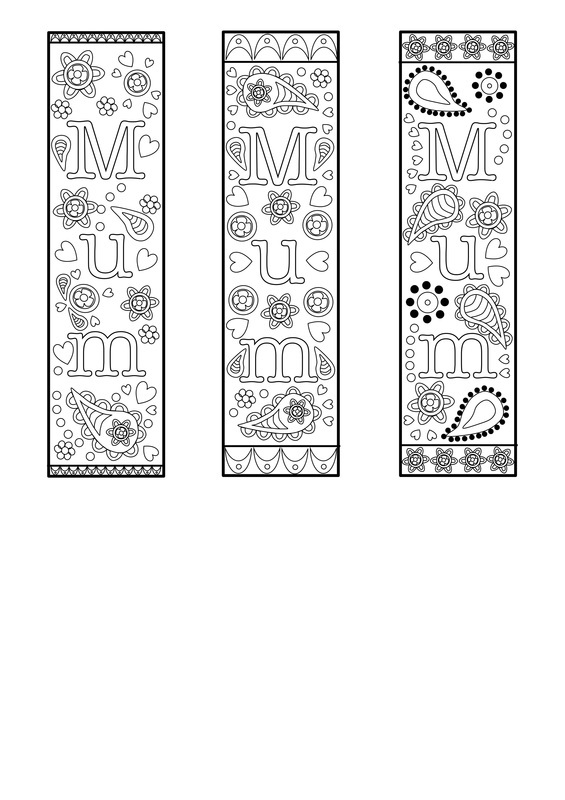 Free Printable bookmark template for mothers day or mum. For colouring and gifts. 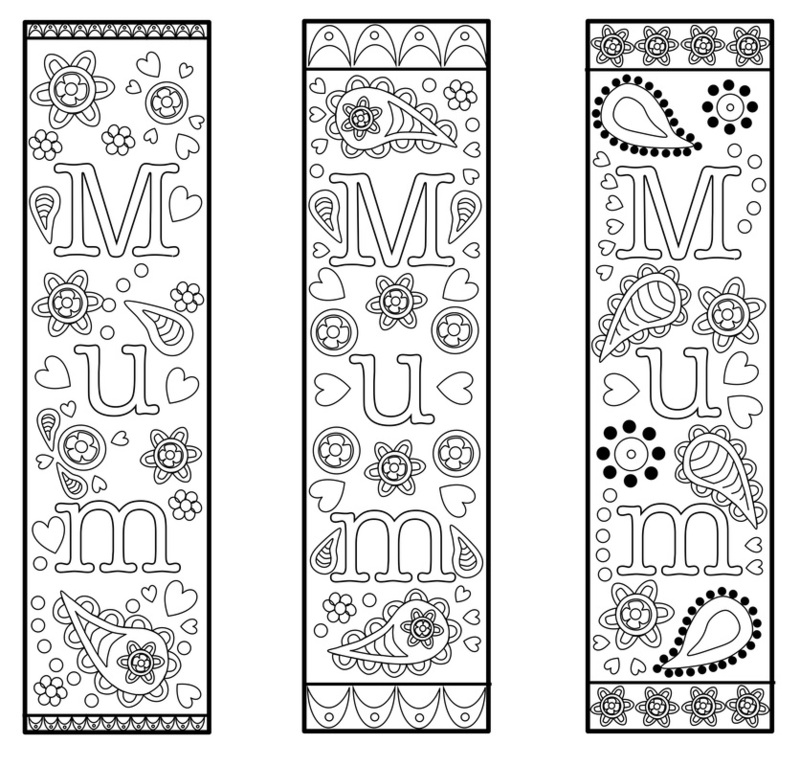 Print out these bookmarks onto white A4 Card and colour them in to make a personalised present for Mum this Mother's Day. The template is available in jpg or pdf (below).